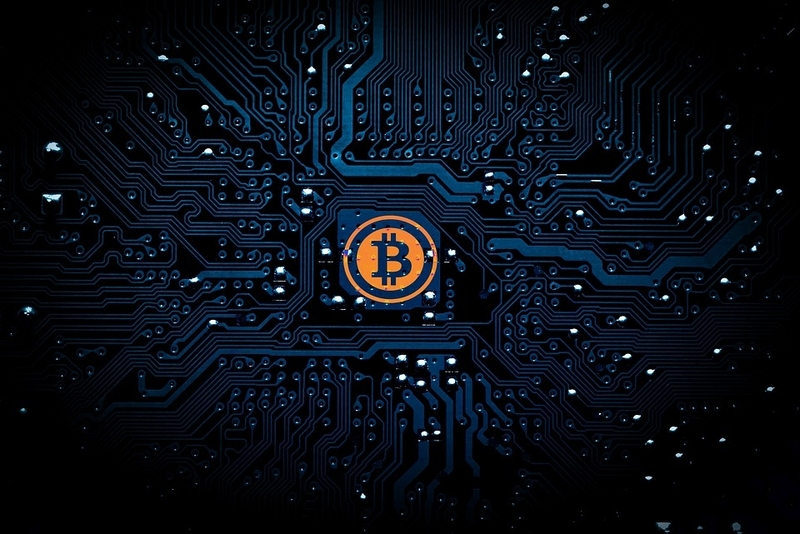 Bitcoin has been on an upward streak lately, and adding to its growth is the interest that BlackRock is reportedly showing in its bedrock technology, blockchain. As of this writing, the cryptocurrency is trading at $7,348.14 and it’s not the only one that’s benefiting from this news. This is an interesting development, as well, because BlackRock’s CEO wasn’t exactly a fan of cryptocurrency before. BlackRock chairman and CEO Larry Fink once called Bitcoin and other cryptocurrencies “an index of money laundering,” Fortune reports. This sentiment didn’t seem to stop the company from reportedly establishing a division with the express purpose of looking into cryptocurrency and blockchain. This development was first reported by Financial News, which noted the asset manager’s movement. Fink confirmed this news to Bloomberg soon after but added that they haven’t had a client who asked about Bitcoin or any other cryptocurrency. "I don’t believe any client has sought out crypto exposure," Fink told the publication. "I’ve not heard from one client who says, ‘I need to be in this.’"
Clearly, Fink still doesn’t think that cryptocurrency will go anywhere. However, as a shrewd financial expert, he likely knows that it always pays to cover every possibility. This seems to be the idea behind BlackRock’s interest in blockchain and is why Bitcoin and other cryptocurrencies have gained momentum recently. It’s also worth pointing out that the working group that has been assigned the task of looking into the technology might have been around since 2015. At least, this is what a source who is apparently familiar with the matter has told CNBC. In any case, it would seem that more and more financial industry giants are becoming interested in cryptocurrencies like Bitcoin as an asset for investment. Among the companies that have become involved in the budding field are Cohen Private Ventures, CME Group, and the CBOE.